My best friend from high school is a first time dad and he is about to have his first child. 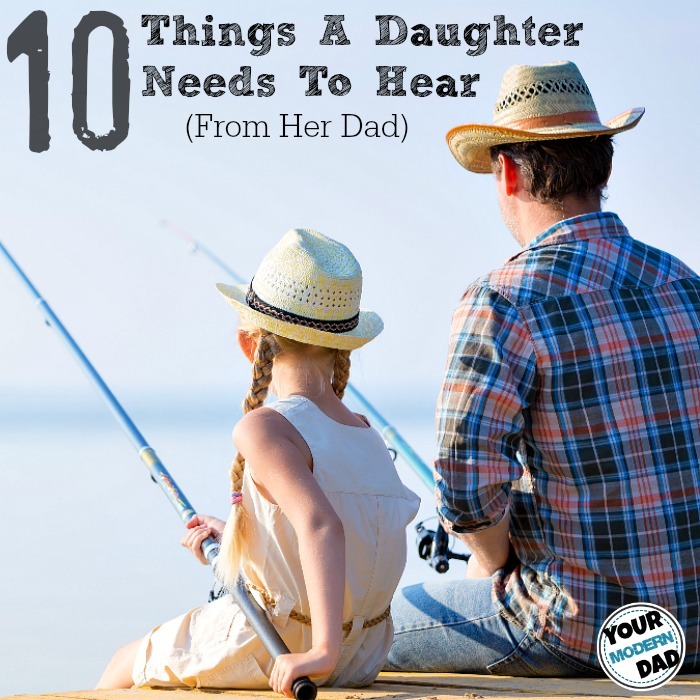 Having four kids, there are a lot of things that I want to tell him, but some things you just have to let first-time parents learn on their own. You have to be the ear to listen, but most things are better to ‘figure out’. Becky and I had to learn how to do things on our own. Our parents were both still in Pennsylvania after we moved to North Carolina and had our first child in 2006. There was a time when we were just trying to figure out this whole “First-time parent” thing. Being alone and hours from our parents, we were forced to figure it out on our own. 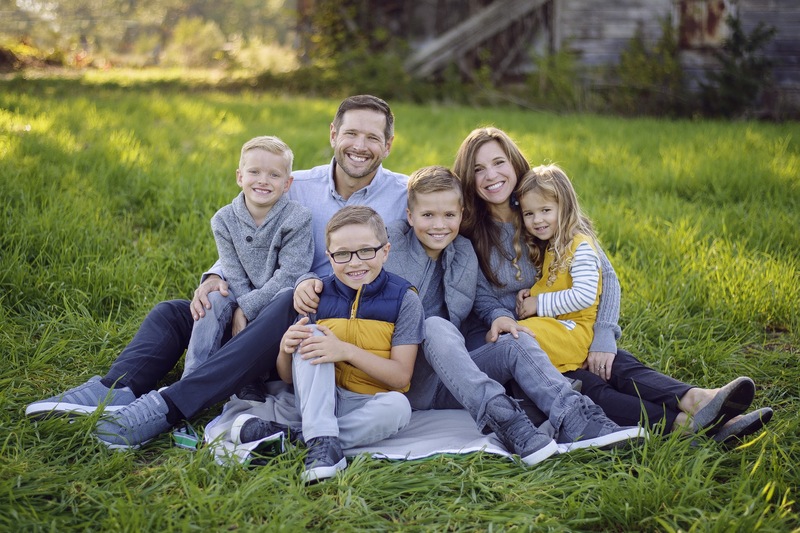 Now… years later, I wanted to share a few things that we learned along the way, especially during that first year as parents. 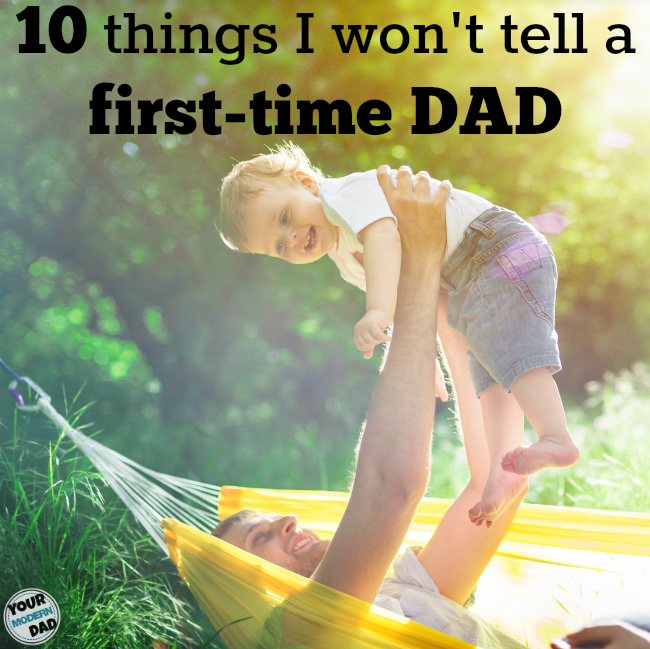 Here are some things that I WILL NOT be telling a first-time dad. 3). You may become friendlier with your favorite take-out place. They may even know your order just by hearing your voice. This will get better. Give it a month. 5). You will learn Ninja-Footwork. This is where you jump around, missing certain squeaky spots on the floor, crawl when you are in the baby’s room and have become very very quiet… like a Ninja… when the baby sleeps. 7). You might think that no one else can watch your child. They can. Even if you come home to find that your brother-in-law (who does not have kids) has put your 2 1/2-year-old in an exersauser that is for the baby because he thought that it was a toddler toy. Or if you come home and your wife’s grandma has the baby down to just a diaper… that is put on backward. You realize that everyone does things their own way and it really doesn’t matter, as long as they are loved and cared for. It all works out just fine. 8). 9 out of 10 times, someone will offer to help carry the extremely heavy baby carrier when your wife is toting it around in her arms. When you hold it – you will never even get a second glimpse, let alone an offer to “take over for a bit”. Bulk up now, Dads… it is way heavier than it looks. 9). Diaper bags are so over-rated. Face it. It is just a big bag for us to put snacks in. You can just keep most-everything in your wife’s purse (here is a little proof). 10). I am not going to tell you that you can hang out with non-parent friends. However… this will probably change. 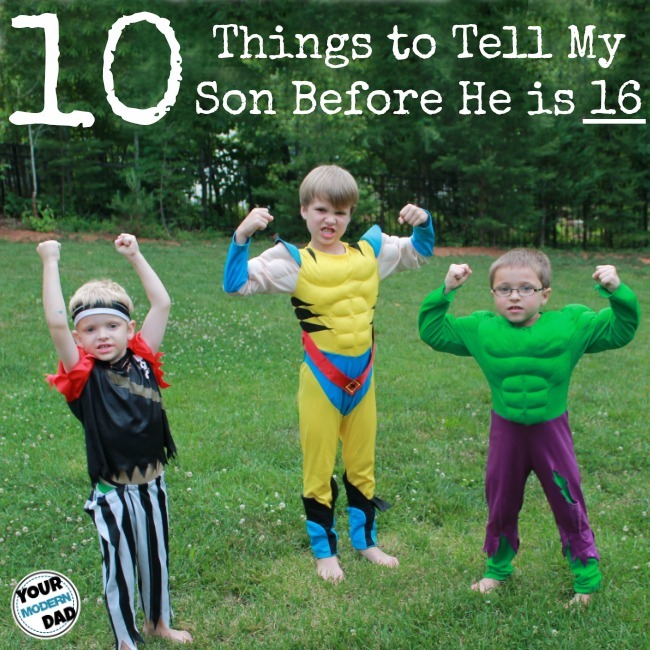 You will want to hang out with other parents. Non-parents don’t want to talk about babies, spit-up and which person’s baby slept longer last night. Thanks buddy for that post. It means alot to me and my wife. Seeing pictures of you and your beautiful family made me realize how much I miss you. Live you man.